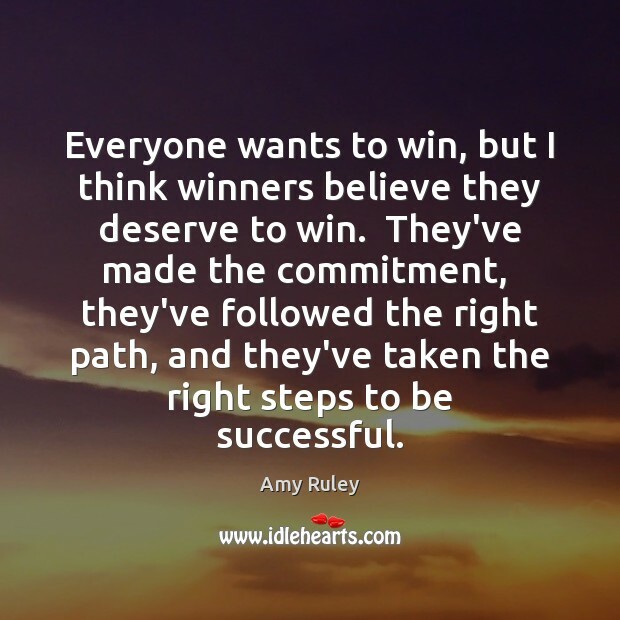 Enjoy the best inspirational, motivational, positive, funny and famous quotes by Amy Ruley. Use words and picture quotations to push forward and inspire you keep going in life! 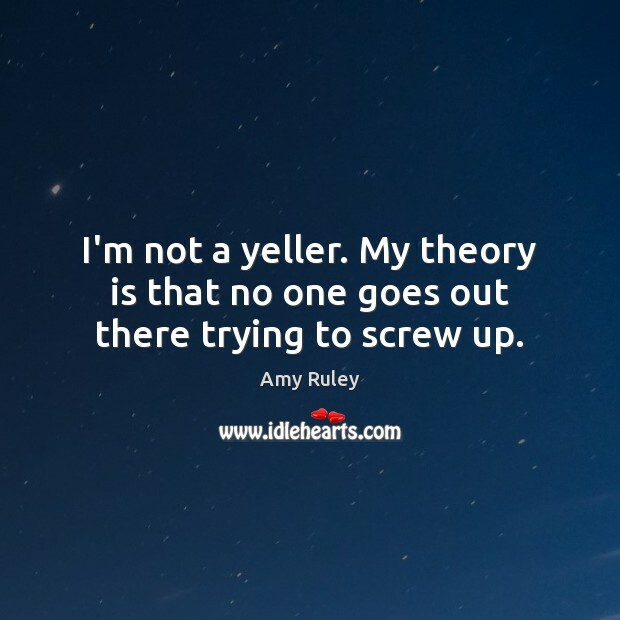 I'm not a yeller. My theory is that no one goes out there trying to screw up. Everyone wants to win, but I think winners believe they deserve to win. They've made the commitment, they've followed the right path, and they've taken the right steps to be successful.